the SAME GREAT TRADITIONS, With an UPGRADED EXPERIENCE. Sunnyside runs Golf leagues Monday morning and Tuesday through Thursday evenings beginning at either 6 or 6:30 p.m. depending on the league. In addition, a two person scramble is run every Monday evening beginning at 6 p.m. and a couples open scramble is run every Friday evening beginning at 6:30 p.m. The Monday night 2 person scramble is open to everyone and provides an excellent opportunity to improve your short game so all you need to do is come when you can as there is no weekly commitment. The Friday night Couples Scramble is open to all golfers of all skill levels with sign-in at 6:15 p.m. and play starting at 6:30 p.m. In addition to a great round of golf, there is also live entertainment on the patio starting at 6:30 p.m. and a discounted weekly dinner in the Bar & Grill for all participants. Please feel free to contact us with any questions! The Oaken Bucket League, the longest running league in the area! 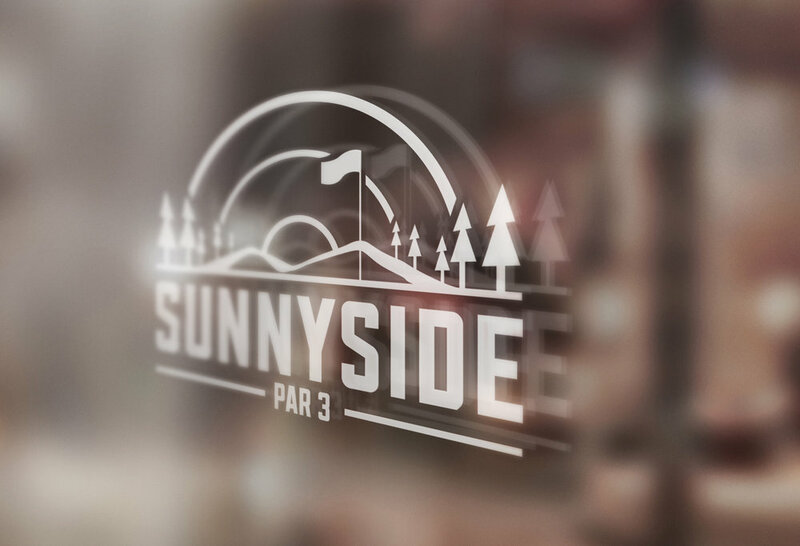 SUNNYSIDE PAR 3 IS AN AFFORDABLE EXECUTIVE 9 HOLE COURSE FOR GOLFERS OF ALL AGES AND SKILL LEVELS, LOCATED IN QUEENSBURY, NEW YORK, ON THE EDGE OF THE PICTURESQUE ADIRONDACK MOUNTAINS, NEARBY TO LAKE GEORGE. SUNNYSIDE OFFERS A UNIQUE OPPORTUNITY TO IMPROVE YOUR SHORT GAME WITH MINIMUM TIME INVESTMENT AND NO TEE TIME REQUIRED. 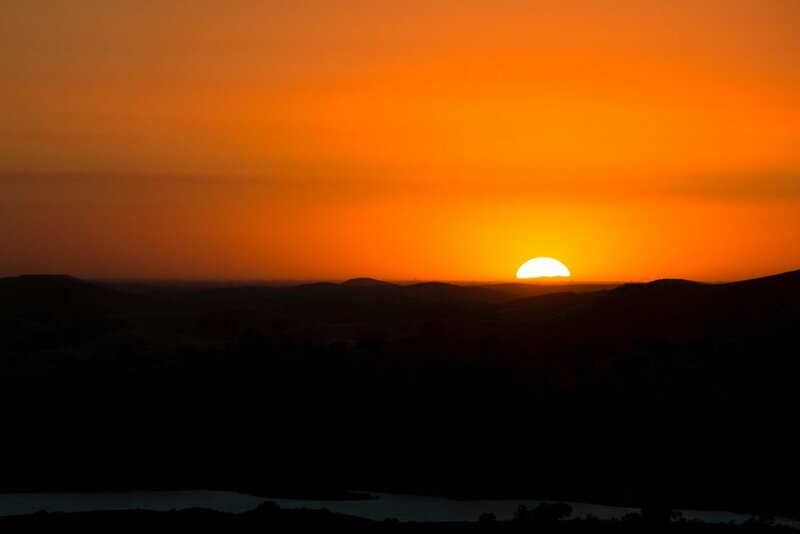 SUNNYSIDE IS OPEN 7 DAYS A WEEK FROM 8 A.M. TO 10:30 P.M. WITH NIGHT GOLF UNDER THE LIGHTS FROM DUSK TO CLOSE. Sunnyside Par 3 is a great venue to host your company outing, birthday party, fundraiser, or reunion! Choose from open golf, golf under the lights, moon glow golf or goofy golf. We offer appetizers, beverages, an outdoor patio and covered picnic area, a banquet room for 30-50 people, a bar area for 20-30 people, free parking and more. To schedule or for any questions regarding a Private Event, please fill in your information and click submit!